If law school is in future plans, UW-Superior offers quality pre-law options and provides excellent support and resources for students seeking entry into law school. Pre-law students can declare any major and apply to law school. However, legal studies is one of the most common majors that students pursue because it provides a premier experience directly with law and justice. 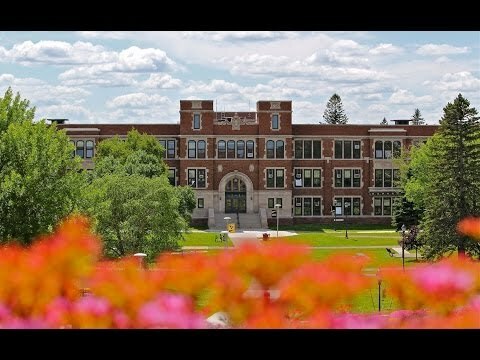 Why Pursue Pre-Law at UW-Superior in Legal Studies? Where Do Pre-Law Students Go? UW-Superior has a 95 percent placement rate for students seeking entry into law school. Of the students who choose to attend law school, they have a 97 percent completion rate. They are often successful in the first year of law school due to their extensive undergraduate preparation at UW-Superior. Dr. Maria Cuzzo is ready to answer any questions you have about Pre-Law.